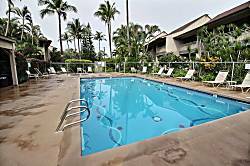 Beautifully Appointed 1 Bedroom, 1 Bathroom Unit. 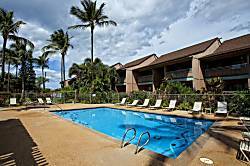 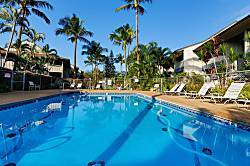 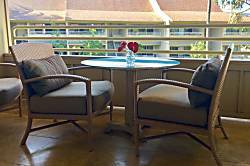 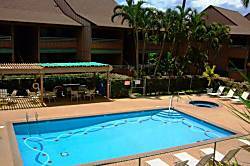 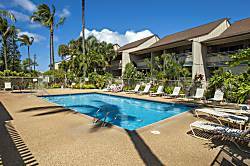 Kihei Bay Vista A-102 is a ground floor unit that is just across the street from the beach. 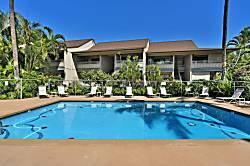 This unit has a fully equipped kitchen, washer and dryer, and can sleep 4. 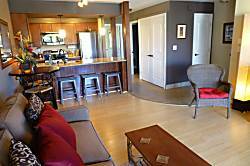 There is a new King bed in the bedroom and a queen sofa bed in the living room. 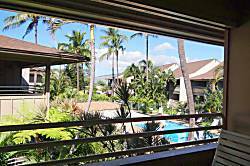 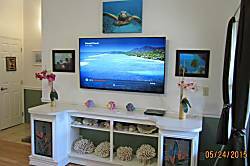 Located across the street from Kalepolepo Beach and the Pacific Whale Sanctuary in Kihei Maui, the Kihei Bay Vista is a great property. 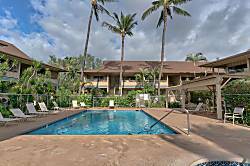 It is just steps from a long sandy walking beach. 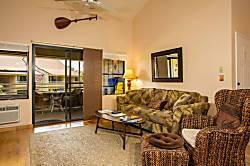 It has a pool and hot tub, gas grills for your use as well as an outdoor dining area. 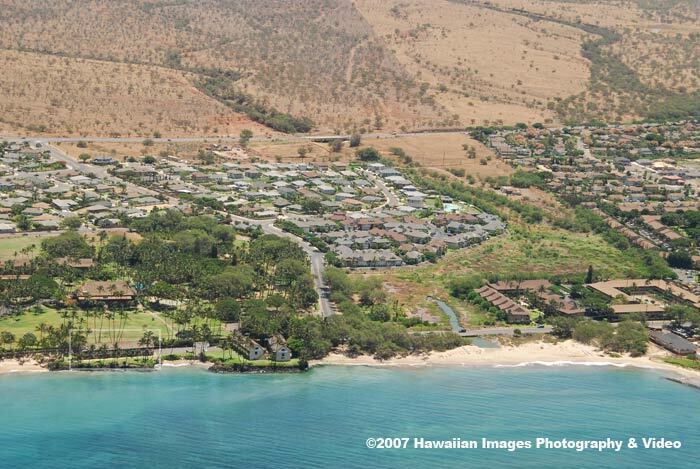 Kihei Bay Vista is just across the street from the Whale Sanctuary and a very long stretch of beach. 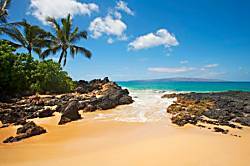 Windsurf, Whale watch, walk the beach and enjoy unbelievable sunsets. 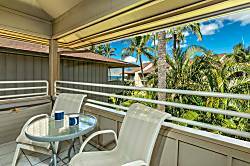 Kihei Bay Vista is just across the street from the Whale Sanctuary and a very long stretch of beach. 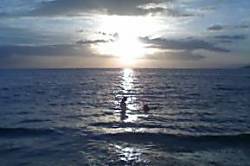 Windsurf, Whale watch, walk the beach and enjoy unbelievable sunsets. 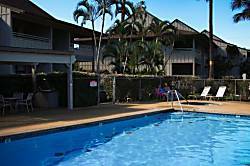 The complex features a lovely pool, hot tub and gas grills for your use. 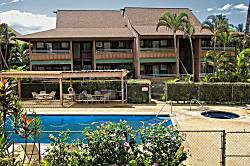 There is free parking.